Just because I’m a natural mama doesn’t mean that I don’t like quality beauty products. I may like to play in the garden and am often found wearing my apron in the kitchen, but I still like to pamper and take care of myself. I used to spend $$$ at the local health food store on an all natural face oil that was like magic. Not anymore. 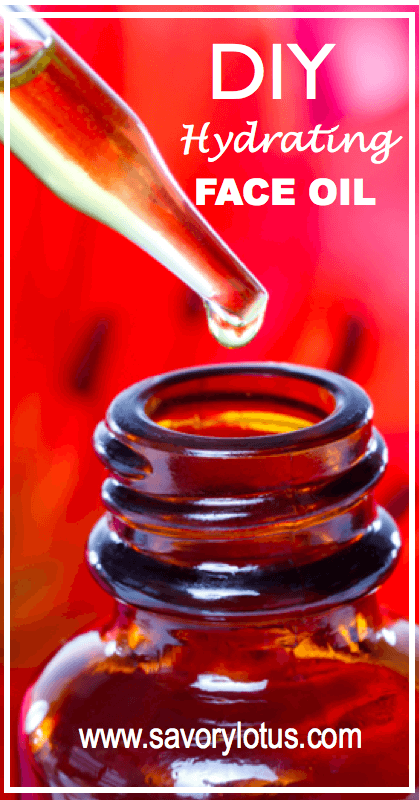 I have finally found a face oil recipe that I can make at home that makes my face as smooth as silk. I’ve been using this oil blend for about 2 months now and love it. My skin is noticeably healthier and younger-looking. I’m noticing that my complexion is clear and even. I use it daily after I wash my face, massaging it gently into my face and neck. Now I know that some of you may be skeptical of putting oils directly on your face. You don’t need to worry. Face oils do not make your skin more oily nor do they make your skin feel greasy. Face oils are a wonderful way to keep your face looking healthy and hydrated because they give your skin exactly what it wants: healthy oils. Natural oils absorb easily into the skin, protecting the skin’s lipid barrier and preventing moisture from evaporating out of the skin. The top layer of your skin, called the stratum corneum, is composed of dead skin cells held together by lipids (or oils.) Keeping this layer constantly supplied with healthy oils will protect your skin from the elements and will help your skin to have a beautiful healthy, moisturized glow. Because they do not contain any added fillers, waxes, and chemicals like many facial creams and lotions, they are considered noncomedogenic, meaning they will not cause build up or clogged pores. This makes face oils perfect for all skin types. Be sure to check out THIS post on choosing just the right oil for your skin type. If jojoba oil doesn’t work for you, another great base oil is argan oil . Good old olive oil is high in oleic acid (a monosaturated fatty acid), making it perfect for drier skin. It is a heavier oil that dries a bit more slowly. Just be sure to get a good quality, cold pressed olive oil. If olive oil doesn’t work for you, again you can substitute argan oil. Argan oil is pressed from the nut of the fruit of the Argan Tree, which is only found in Morocco. Because of the high levels of vitamin E /tocopherols (antioxidants) and saponins (skin-softening agents), argan oil is a wonderful oil for anti-aging. It can help reduce fine lines and wrinkles by restoring the skin`s hydro-lipid layer. It has also been shown to have a tightening effect on the skin. I love this oil because it absorbs so nicely into my skin and does not leave an oily residue. Rosehip seed oil is one of my favorite new discoveries. It is good for dry, aging skin because it is deeply nourishing and regenerating. It is known for it’s firming properties. Rosehip seed oil is high in essential fatty acids and softens and smooths out the skin beautifully. It improves the texture of your skin and calms redness and inflammation. Vitamin E acts as an anti-oxidant and prevents the facial oil from going rancid. NOTE: Facial oils are best applied to clean skin. Cleanse your face as usual, spray on your favorite toner, and gently massage about a 1/4 to 1/2 dropper full of oil blend onto your face and neck. Your skin will love this oil. Be sure to also check out my recipe for Anti-Aging Face Serum. I use the hydrating face oil in the morning and the anti-aging serum before bed. Do you have a favorite facial oil blend? Please share in the comments. This looks awesome! I made some lotion for eczema with coconut oil, peppermint, and oregano oil. I’ve been mixing that with jojoba and vitamin E for my face to get through the crazy weather changes. I love making my own beauty products. Is your cream helping? Neem oil smells really bad but it definitely a good oil and helps with eczema. You note that jojoba oil closely resemblances the oil of our skin. What does that mean; can you elaborate on that? 3 drops of carrot oil is what I use in the recipe. I love it! I would like to try this with the carrot seed oil added for lines and wrinkles. Can you advise if I should add this in place of another ingredient or use in addition to your recipe. What would you suggest for quantity of the carrot seed oil? You’ve given me a reason to try carrot oil now. I’ve wanted to use it for a while since it sounds promising. Hi, I’ve just started playing with facial oils after recently going vegan. I also have sensitive eczema prone skin so cannot add any essential oils. I’ve tried mixing rapeseed, grapeseed and sweet almond oil. Should I try using a base of jojoba with smaller amounts of other oils, perhams some rosehip seed too? ANy advice would be most welcome! Jojoba seems to be good for most skin types. You will have to experiment. Rose hip oil is very haling for skin. I would recommend trying both out and see how your skin reacts. Eczema can be a sign that there is an issue with the gut. I have seen MANY folks heal their eczema after doing some gut healing. Using high quality 100% pure essential oils has been shown to help as well. Just be sure they are pure. Lavender, Melrose, Melaleuca, and Frankincense come to mind. Also, a good quality probiotic to help the gut. Let me know if you have any other questions. Hi Katja, Love your site. I’m in the process of developing my skincare line and have found some useful information here. Keep up the good work. Question: Can you combine 2 or more carrier oil? Yes! I combine carrier oils all of the time. I usually use a base of jojoba or avocado oil and then add another. I love to add rose hip seed oil and sometimes olive oil. You just have to find what works for your skin. Most people do well with jojoba. I’m in the process of experimenting with many different oils, as my face has become EXTREMELY sensitive to ALL commercial products. I have found (the hard way!) that oils with ‘regenerative properties’ wreak havoc on my skin. Oils like Rosehip Seed oil (used full strength) actually burn my skin. I think it may be the natural vitamin A in the oil causing the problem . So I’m leery of using anything like that, and have yet to try mixing them in a carrier oil. Olive oil doesn’t seem to agree with my skin, either. It doesn’t burn exactly, but it does seem to irritate already irritated skin. I am constantly dealing with affected areas of red, dry scaly skin patches on my face due to reactions from skin products, including certain oils, as mentioned above. My immune system is compromised (due to a medication I take) so those red patches take up to a month to heal and disappear. The oils I can use are marula, grapeseed, pomegranate and jojoba. Do you have any suggestions on a hydrating blend incorporating those oils? Thanks so much! Love your site! Hi Katja, do you apply a moisturiser/night cream after your serum or it is not necessary? Thanks Katja for quick response. I have another question, which bothers me a lot. I am planning to make face oil and eye oil and have limited number of oils: frankincense, carrot seeds, geranium, rosemary, orange, cypress and lavender. I thought about using first 3 definitely. What the difference in making face oil and eye oil? Hi, Maria! I tend to not make eye oils for myself with essential oils. Too close to the eyes. I use my face oil and anti-aging serum around my eyes but am super careful not to get it IN my eye. The first 3 oils on your list are all amazing for skin. You could just use those and be fine. Hope that helps. This blog is quite helpful. I want to know can if i use Tamanu oil with this mixture and also what could be the replacement of Vitamin E oil. I have a lot of breakouts on my skin and with time there are many scars as well. I have read a lot about the healing power of tamanu oil. Please suggest. That’s kind of helpful Katja. I will try adding Vitamin E oil as well. What would you recommend for roseacea? My mom has it, and based on your descriptions, I imagine the rosehip oil is best, but not sure what I should mix it with. Here’s a list of carrier oils that I recommend. You may have to experiment to see what her skin likes and responds to. I think the rose hip oil is wonderful but you will need a lighter base oil to mix with it. Jojoba seems to work well for most folks. Hi. I have been using extra virgin olive oil on my entire body after showering while still wet. I am thinking of switching to coconut oil. Which would you recommend for the body only? And what essential oils would you add to help keep my skin moisturized and healthy? I have also been using evo on my face as a moisturizer. I cannot wait to try your serums. Hi, Melissa! I love both coconut oil and olive oil for my body. I use both and love them both. For essential oils for skin, check this out —> https://www.savorylotus.com/best-essential-oils-for-your-skin-type/ Thanks so much for stopping by! I made up your anti-aging face serum and like it. However, either the patchouli or myrrh leaves a lingering scent I don’t care for. What can I do to remedy this? Or do I need to start over with a different blend of EOs? Thanks in advance. You support the use of Gelatin? That is kind of disgusting. Gelatin, of course, is made from the skin and hooves of slaughtered animals. There are so many other, better ways to maintain your health and beauty, and they don’t involve cruelty. I don’t have carrot seed oil. Is there another good substitution? I think I have everything else on your list of oils for aging skin. My WF simply didn’t have carrot seed oil and I haven’t had the chance to go somewhere else. Hi Katja I would love to create my own face oil/serum and have found your article very interesting. My aim is to make one suitable for all skin types, that penetrates well into the skin – Would you recommend any specific carrier oils that would help me achieve this? Is there a recommended % use of carrier oils in a formulation, I read this might be 2/3rds carrier oil – or is there no specific rule? I would love your advice. Thanks Katja very helpful – I will look to create a beautiful base using a combo of oils that suit all skin types then add in some extra special specific ones! Hi Katja! What can you recommend essential and carrier oil mixture for xerosis (dry, scaly and itchy skin)? 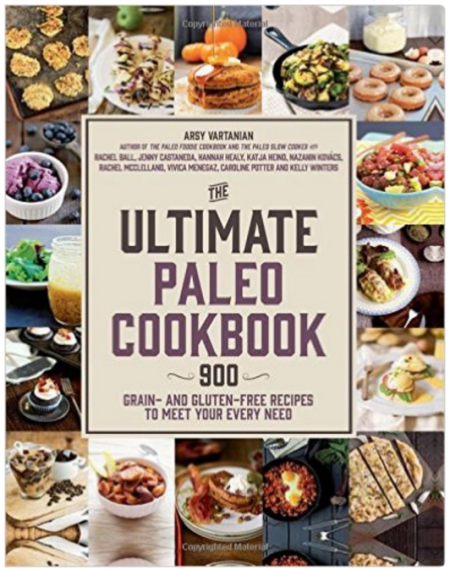 Hi Katya, thank you for sharing this amazing recipe. I would like to know if I can blend lavender, geranium and german chamomile essential oils and add them to my carrier oil? Thanks! Yes, that sounds like a wonderful combo! I live this recipe. Do you know if there is a way to add a color tint this recipe? I was thinking of using color jobaba beads but wasn’t sure. Any advice? Hi, Jasmine! I have never tried tinting this. Would love to hear if you give it a try. Hello, Katja, thank you so much to share your face oil recipe, I was looking for, I was using plain rosehip oil on my face, but someone told me that can use it by it self, so I found your recipe… I have a silly question, well maybe is a silly question, because I new on diy natural skin products. Is the same carrot seed oil than carrot seed essential oil? because I started to make cold process soap and in some recipes call for carrot seed oil, just wonder if they are the same? and What can I use instead of argan oil and carrot seed esential oil? I know that we can use olive oil, but I feel olive oil too greasy on my skin and I don´t have on hand argan oil. Last question, can my teen daughter (15) use this face oil? Thank you soooo much for your help. And yes, your daughter can use this as well. Just remember that each person has different skin needs. Teenage girls may need different oils than us mamas who have more mature skin. Hope that helps. Hi Katja, forgot to ask, what about sunblock? can you go outdoor with just this face hydrating oil? our you have to use sunblock? thank you. Loving your site. You mention the OCM, however, you then say that you put your DIY Hydrating Oil onto cleansed skin. 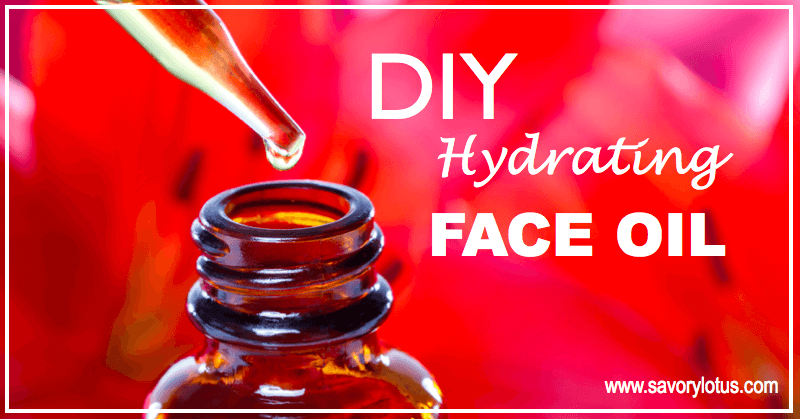 I thought that the DIY Hydrating Oil can be used to cleanse your skin as well as a moisturiser. If not, how do you cleanse your skin beforehand. I do not use this to cleanse my face. I apply it to my already clean face. 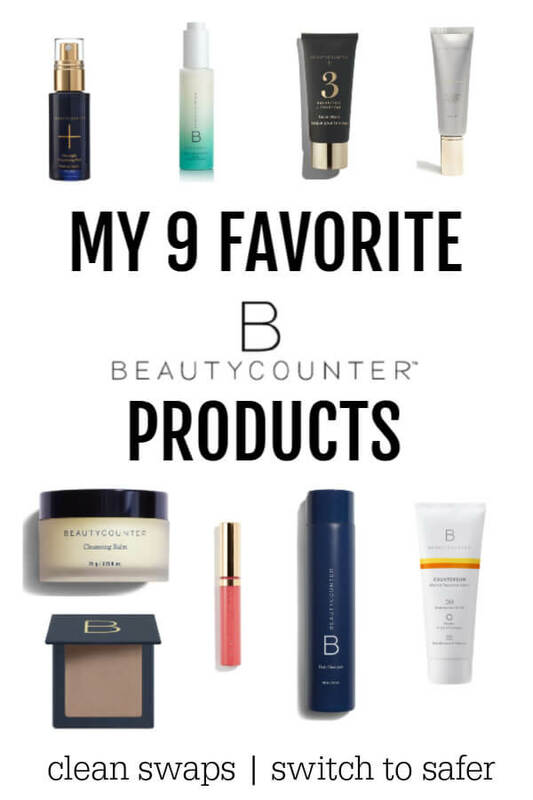 I alternate between oil cleansing and using a cream cleanser that I get from Beautycounter.